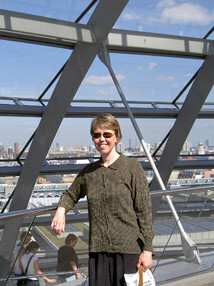 Susan C. Anderson is Professor of German in the Department of German and Scandinavian at the University of Oregon. 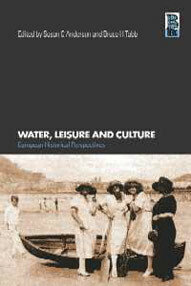 She works on German and Austrian literature and culture from the late 19th century to the present. Her current research focuses on ideas of difference, identity, and translation in contemporary German and Austrian narratives. Recent courses have explored the epic tradition in German novels, postwar and post-wall German culture, diversity in contemporary Germany, metaphors of disease, the "New Woman" around 1900, and German women revolutionaries in literature, film, and art.